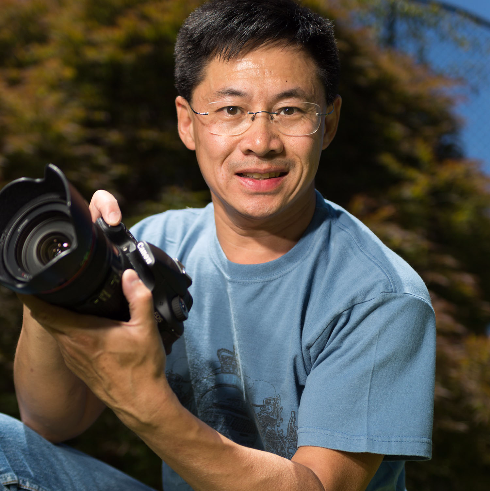 On location, the first step is to evaluate the ambient light. And then you apply a suitable strategy to balance natural and artificial light that creates the desired look. 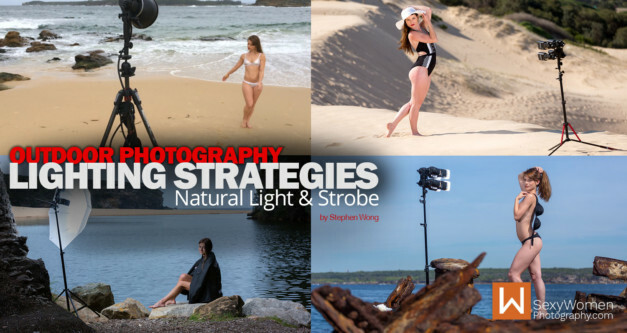 In the article you‘ll learn about Stephen Wong’s approach and his recommendations on seeing and using natural light, posing & direction of light, using shade, using fill light, overpowering the sun, and more.